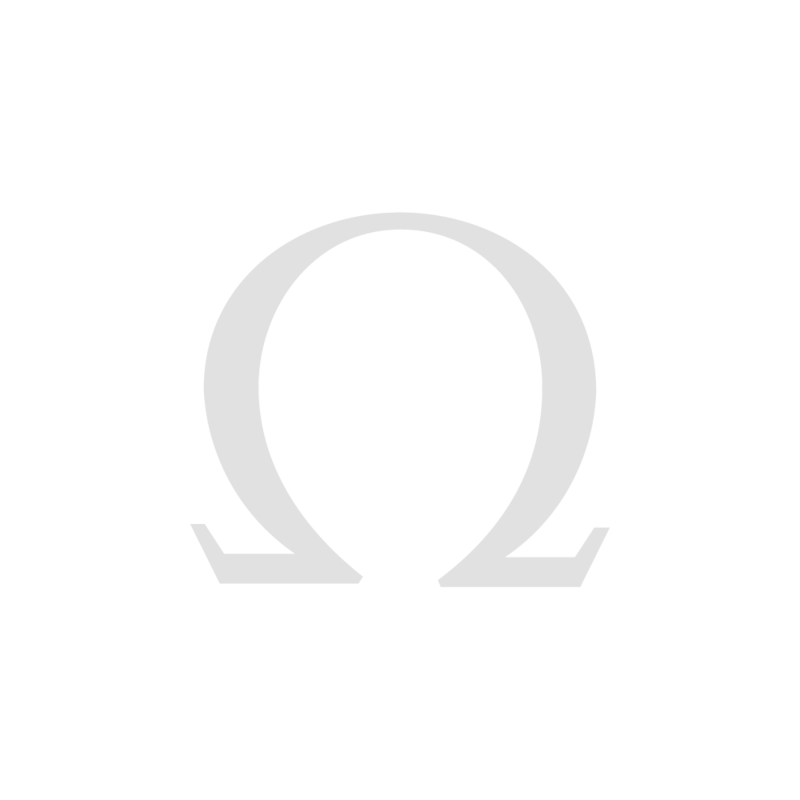 Ever since its foundation in 1848, OMEGA has distinguished itself with exquisite and ingenious watchmaking. 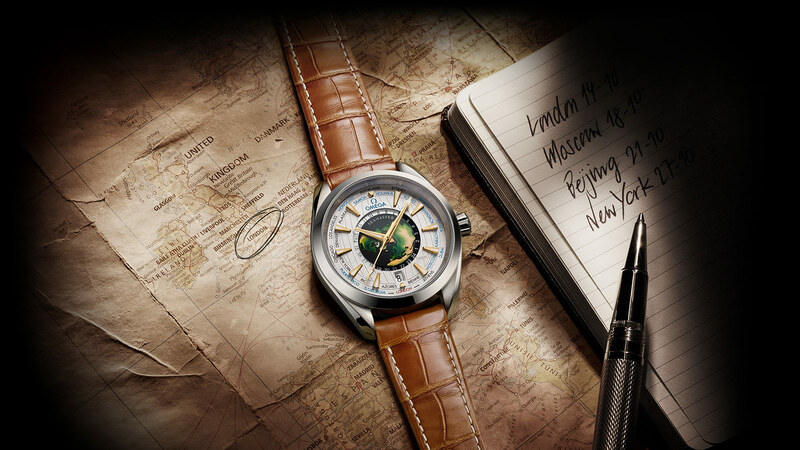 Now, the brand is proud to present its first ever Worldtimer, representing yet another fine example of horological artistry and innovation. 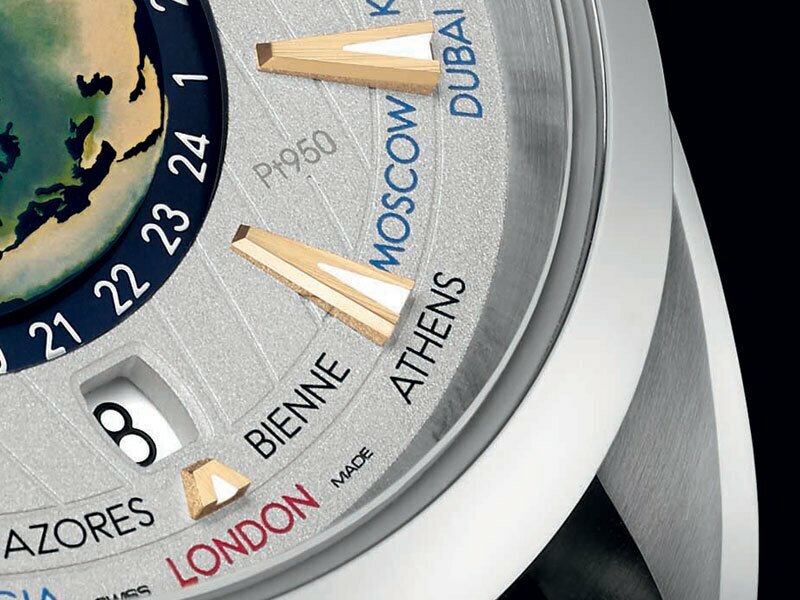 Limited to just 87 pieces, the Worldtimer is a truly rare watch for the most discerning traveller. 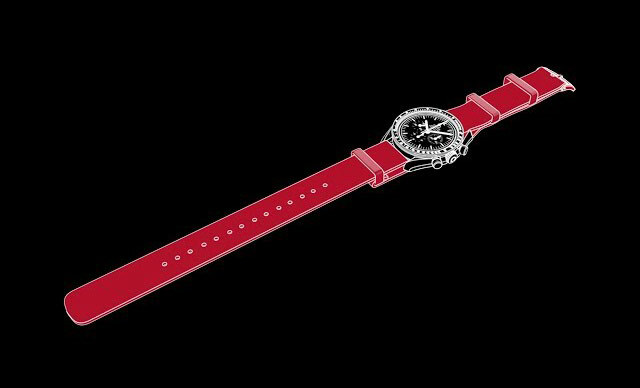 Its stunning design begins with a 43 mm symmetrical case, which is made from platinum-gold and includes a mix of polished and brushed surfaces. 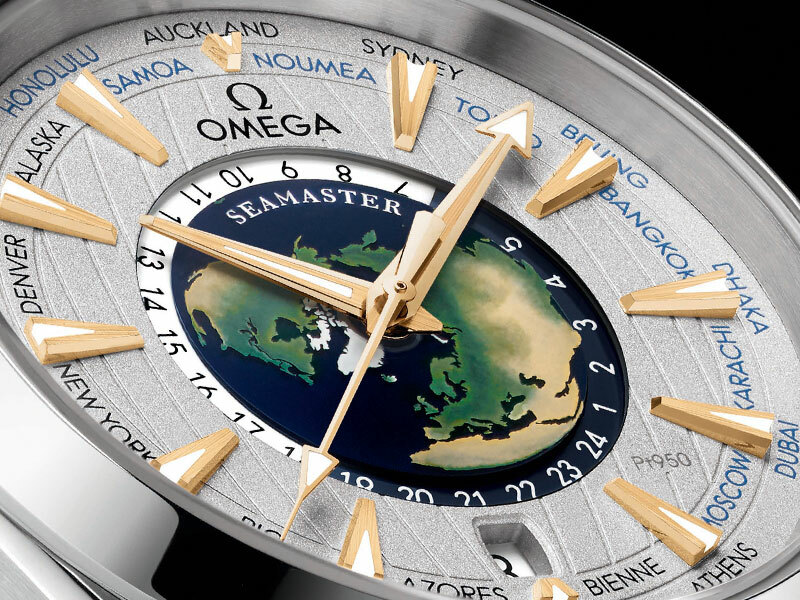 The design includes a sapphire crystal central dial with a hand-crafted enamel world map. This exquisite view over the North Pole is surrounded by a 24-hour indication. 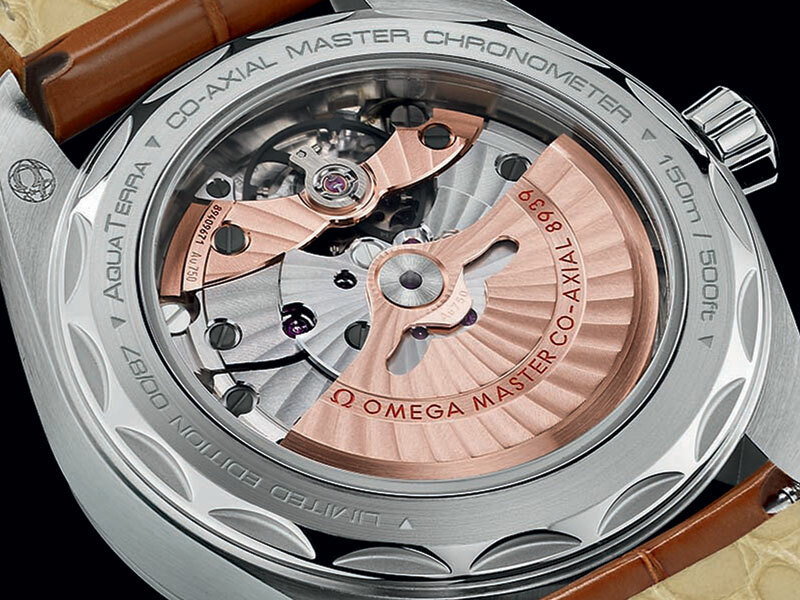 Through the wave-edged caseback, you can view the Master Chronometer calibre 8939. Certified by METAS at the industry’s highest standard of precision and performance, it is resistant to magnetic fields up to 15,000 gauss. The exterior section of the dial is sand-blasted platinum (pt950) - gold and is accentuated by 18K yellow gold indexes and hands. A circle of global destinations is also printed in red (GMT), black (+1h in summer) or blue (places without daylight savings). 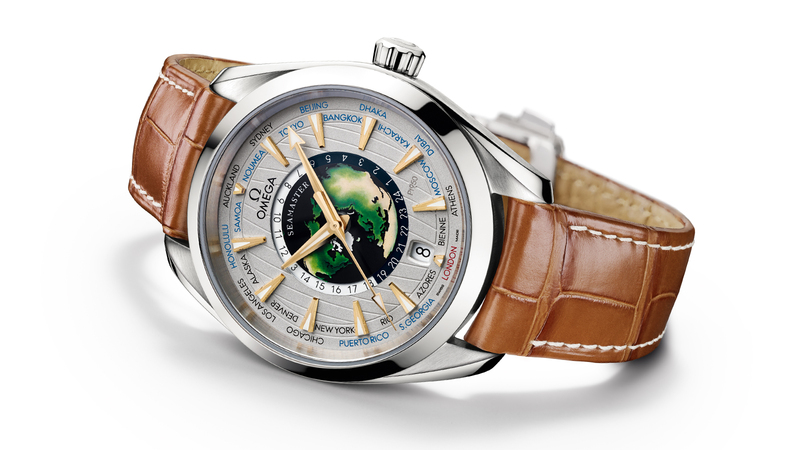 The Worldtimer comes presented on a brown leather strap with a platinum-gold foldover clasp. 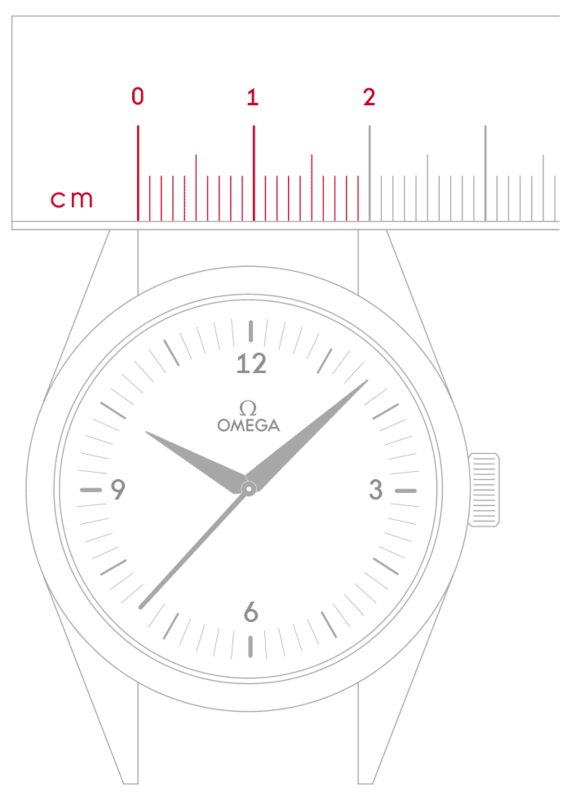 Wherever you are, from Sydney to Rio, it is protected by a water resistance of up to 15 bar (150m / 500ft).